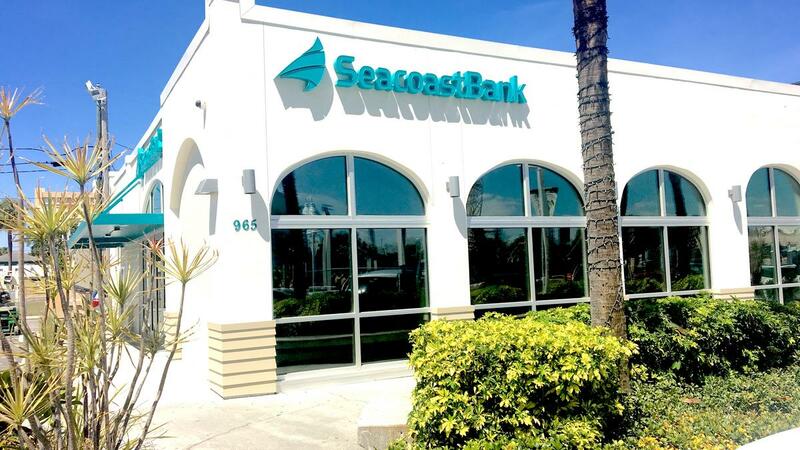 Allen Brinkman has joined Seacoast Banking Corp. of Florida as market president for Tampa Bay. It's a return to banking for Brinkman, who previously led SunTrust Banks (NYSE: STI) in the Tampa Bay area and left SunTrust about a year ago to become president of Lumina Analytics, a technology company in Tampa. 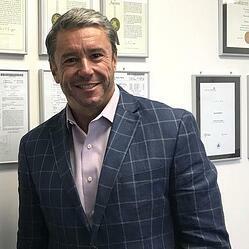 In addition to leading SunTrust, the third-largest retail bank in Tampa Bay, for about seven years, Brinkman is a high-profile business executive who previously chaired the Tampa Bay Partnership and Tampa Hillsborough Economic Development Corp.